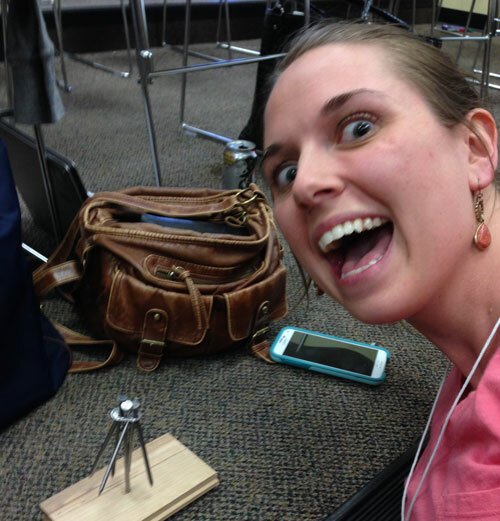 MPRES Professional Development activities are designed to help teachers implement the National Research Council’s (NRC) Framework for K-12 Science Education and meet Next Generation Science Standards (NGSS). Teachers who engage in MPRES will be on the cutting-edge of science education. The Framework presents three dimensions, listed below, that will be combined to form each standard. For further information, each dimension is linked to the relevant section of the Framework. MPRES Trainers are located throughout Montana and provide a variety of professional development options for schools, districts, and individual teachers. Select an option below to learn more and register. Face-to-Face workshops, classes and interactions. Professional Learning Communities (PLCs) that provide additional opportunities for teachers to interact with one another, share observations, and develop and practice lessons and activities. Online Learning to provide central resources, build knowledge, and provide a hub for professional development interactions and information. 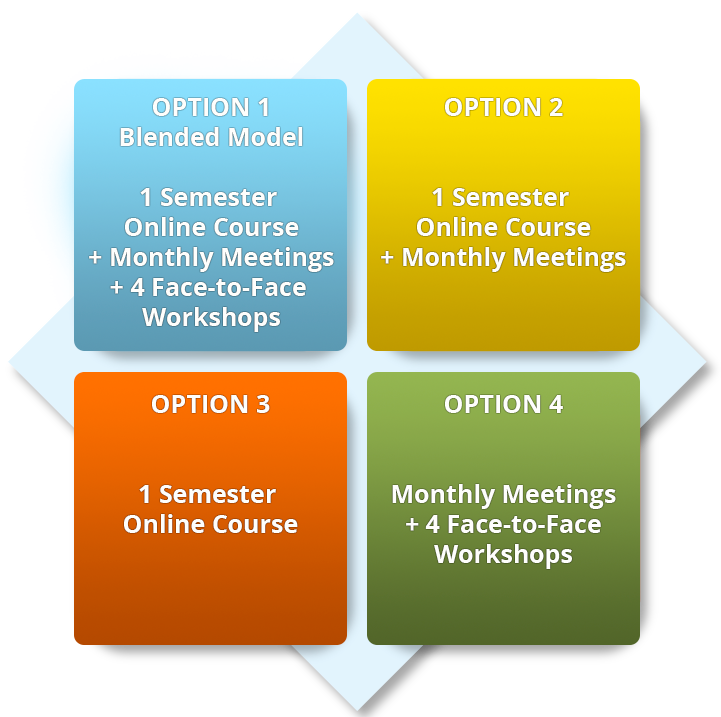 To get the most out of MPRES Professional Development, the MPRES team recommends such a ‘blended’ model in the recommended Option 1. However, the MPRES team also understands that practical constraints such as available time and budget can necessitate other professional development models, so we also offer options 2 to 4, or contact an MPRES Trainer to arrange a 1- or 2-day introductory workshop before diving deeper into MPRES Professional Development. Any teachers or administrators interested in MPRES Professional Development are also encouraged to contact an MPRES Trainer in their region to learn more and to discuss customized professional development tailored to their specific needs, or refer to the Register for Professional Development page for more information on upcoming sessions and how to sign up. The Mathematics and Science Partnerships (MSP) program supports partnerships between the mathematics, science, and/or engineering faculty of higher education institutions and high-need school districts. The goal of the program is to increase student achievement through high quality professional learning for teachers. It is administered by the Academic Improvement and Teacher Quality Program under the Elementary and Secondary Education Act (ESEA), Title II, Part B. Please explore the MSP program from the Montana Office of Public Instruction (OPI).